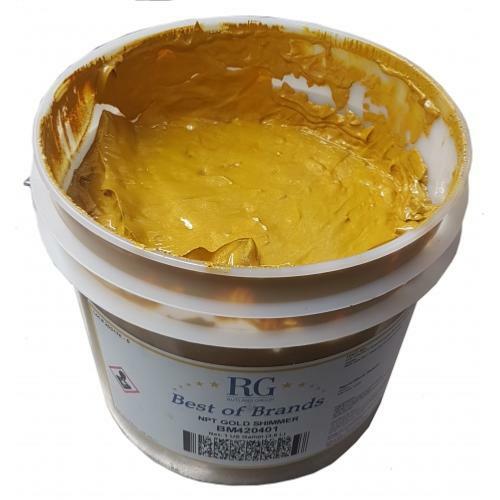 Gold Shimmer, is a plastisol textile ink belonging to the Rutland, BEST OF BRANDS family. It has been specially formulated to obtain a semi-gloss Gold shimmer effect when screen printed. It is applied directly over clear and dark fabrics. Screen mesh counts of 43T and below are recommended for this product.